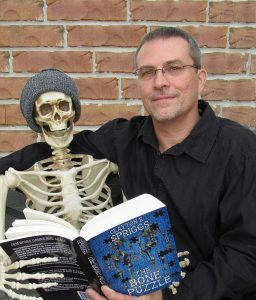 Sign up for the author’s New Releases Mailing list and get a free copy of his newest critically acclaimed psychological thriller, The Bone Puzzle. DEM BONES GONNA RISE AGAIN! 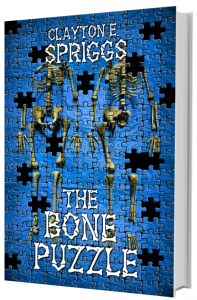 In this masterpiece of mayhem, Clayton E. Spriggs tells the story behind a pile of bones that sits in the coroner’s office and the detective who is assigned to solve a heinous crime. When a severed foot is discovered in the Dead River Swamp, Detective Robert Stallworth, known for his special talent for finding dead things, is called in to look for the rest of the body. But his job gets even harder when parts of more than one body turn up. 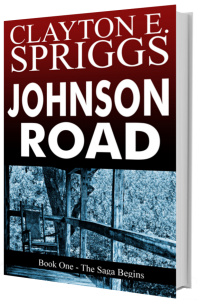 Follow the detective as he puts the pieces together to find out who the victims were, where they came from, how they ended up in the swamp, and, most importantly, who put them there. 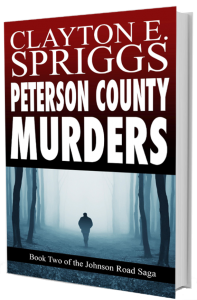 Told in seven parts, twists and turns abound in this gripping story of manipulation, murder, and illusion. Don’t be deceived—-nothing is as it seems. Can you solve the mystery of The Bone Puzzle? 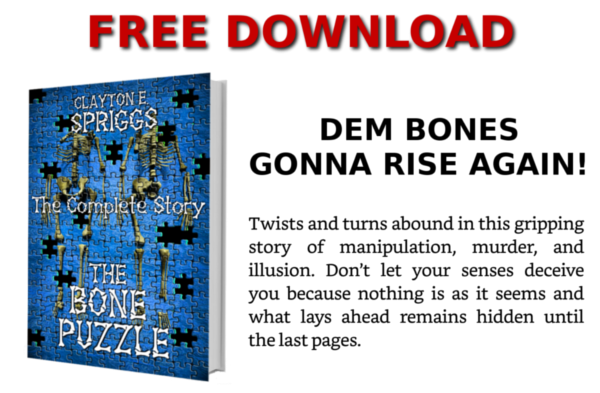 Buy The Bone Puzzle today and find out how Detective Robert Stallworth uncovers the shocking truth and finds justice for the innocent victims. Hidden away in the cypress swamps of the Atchafalaya Basin, a cabin sits on pilings driven into the murky waters of Bayou Noir, home to the Cajun family known as the St. Pierres. One dark night, a newborn arrives – unwelcomed and unwanted. Over time, he grows into something to be feared, chained, and hidden away in the attic. When the rising water from Hurricane Katrina reaches Bayou Noir, the St. Pierres are forced to confront the terror that awaits them. In the aftermath of Hurricane Katrina, when a group of college kids looking for survivors in Bayou Noir disappears, Detective Nicholas Vizier and a band of local gator hunters are hired to search for the missing students. What they find is more than they bargained for. They find Billy. 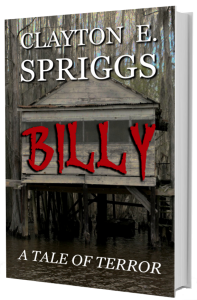 From the cabin in the swamp, to the confines of St. Elizabeth’s Institute for the Insane, to the haunted ruins of Lost Bayou Plantation, Billy will send you on a terrifying adventure. So prepare yourself for the horror that you’ll encounter with every turn of the page. Buy Billy today and discover the terror that awaits whomever is brave enough to venture into Bayou Noir.